(TibetanReview.net, Apr22, 2018) – On the eve of India’s External Affairs Minister Ms Sushma Swaraj’s visit, China has on Apr 20 made a direct rebuttal of India’s criticism of Pakistan for training and exporting terrorism, praising its all-weather friend for supportive role in fighting the scourge of global terrorism, according to India’s PTI news agency Apr 20. 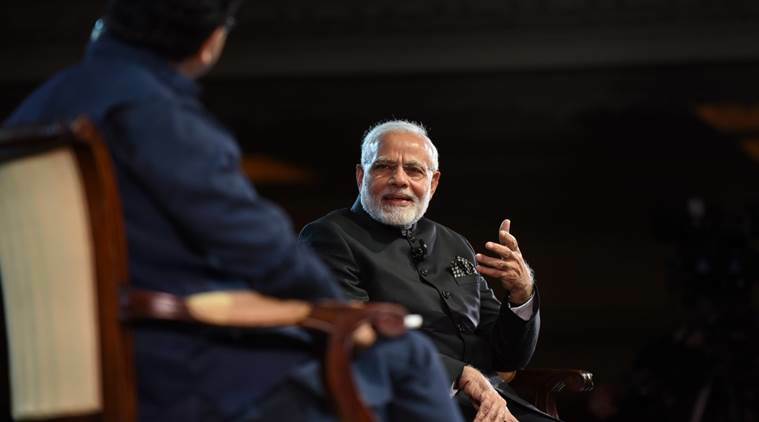 Earlier, while speaking at the ‘Bharat Ki Baat, Sabke Saath’ programme at the iconic Central Hall Westminster in London on Apr 18, Indian Prime Minister Mr Narendra Modi warned Pakistan that New Delhi will not tolerate those who export terror and will respond to them in the language they understand, referring to the 2016 surgical strikes conducted across the Indo-Pak border. On Apr 20, China’s foreign ministry spokesperson Hua Chunying countered Modi during a media briefing in Beijing, when asked to respond to Modi terming Pakistan as a ‘terror export factory’. Beijing has consistently thwarted New Delhi’s moves at the UN Security Council to sanction Pakistan-based terrorists involved in major attacks in India. Hua made her remark just a day ahead of the arrival in Beijing of Ms Swaraj to attend a meeting of the Foreign Ministers of the Shanghai Cooperation Organisation (SCO), to be held on Apr 24. Separately, India’s Defence Minister Ms Nirmala Sitharaman too will attend the SCO Defence Ministers’ meeting on the same day. These are the first meetings of the SCO after India and Pakistan were admitted into the eight-member group in which China and Russia play an influential role. The other members are Tajikistan, Kazakhstan, Uzbekistan and Kyrgyzstan.